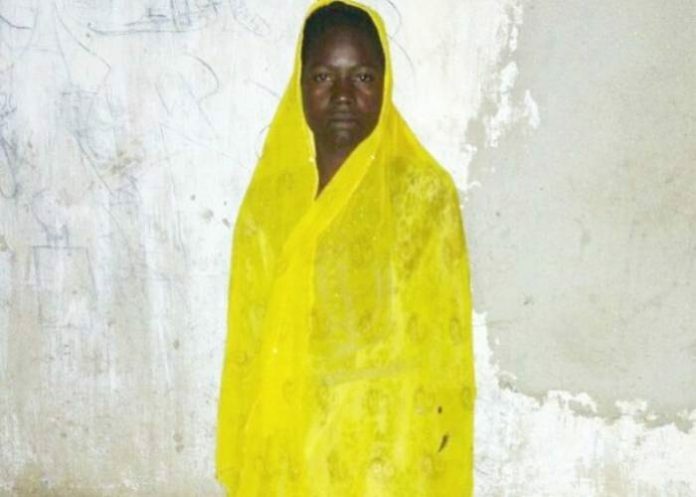 The Nigerian Army on Sunday said it intercepted a 15-year-old girl, Zainab Mohammed, who escaped from the captivity of the Boko Haram insurgents. 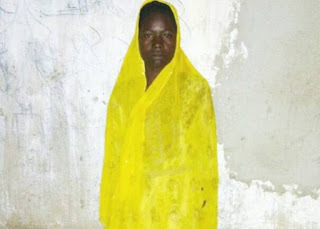 According to the Spokesman for the Army, Brig Gen Texas Chukwu, the teenager was intercepted by “troops of 28 Task Force Brigade deployed in operation Lafiya Dole on July 29, 2018, at Gubla after she escaped from one of the terrorists’ camps. Meanwhile, Chukwu revealed that troops repelled an attack by Boko Haram and recovered one AK 47 rifle, and one magazine containing four rounds of 7.62 mm special ammunition.